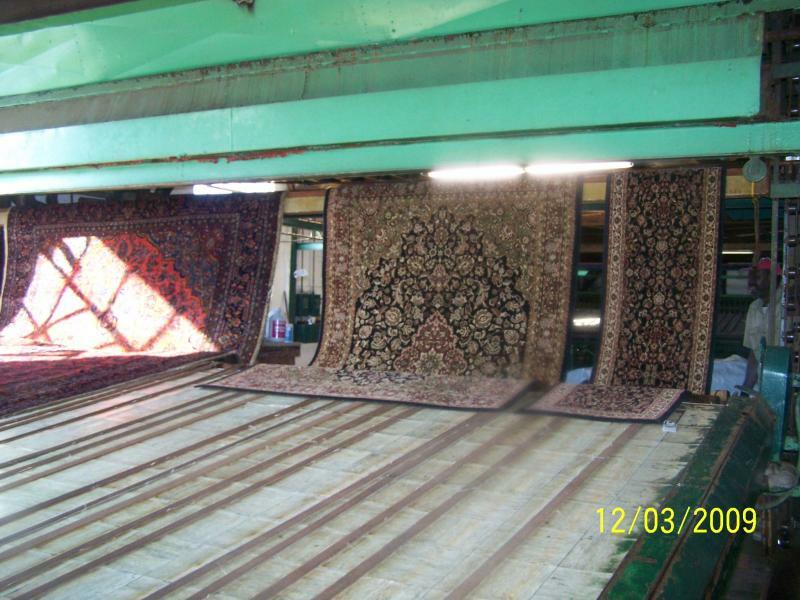 Before the rug cleaning process begins at Scott Rug Cleaners, your rugs are thouroughly inspected for the condition and any Special Handling requirements. 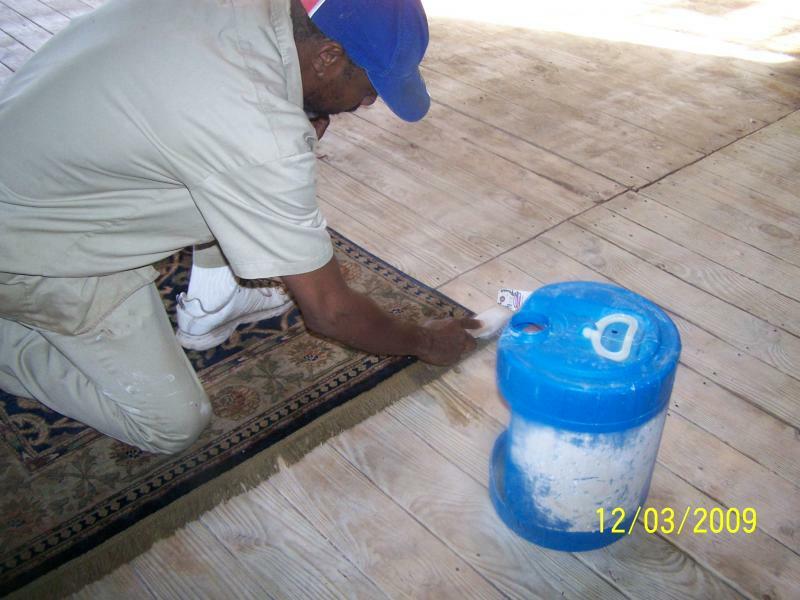 Once your rug has been inspected, it is then fed into a dusting machine, which is designed to removed caked dirt and non-adhesive soil. Sometimes four pounds of dirt can be removed from an ordinary 9 x 12 rug even though it received good daily care. 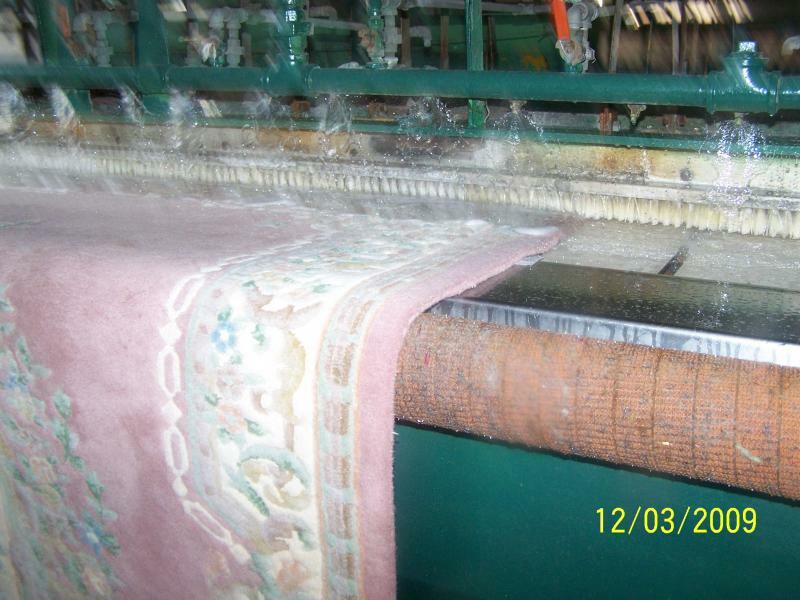 Most rugs are then hand fed through a flat bed washer where special cleaners are applied. Six rows of soft nylon bristle brushes clean the rug. 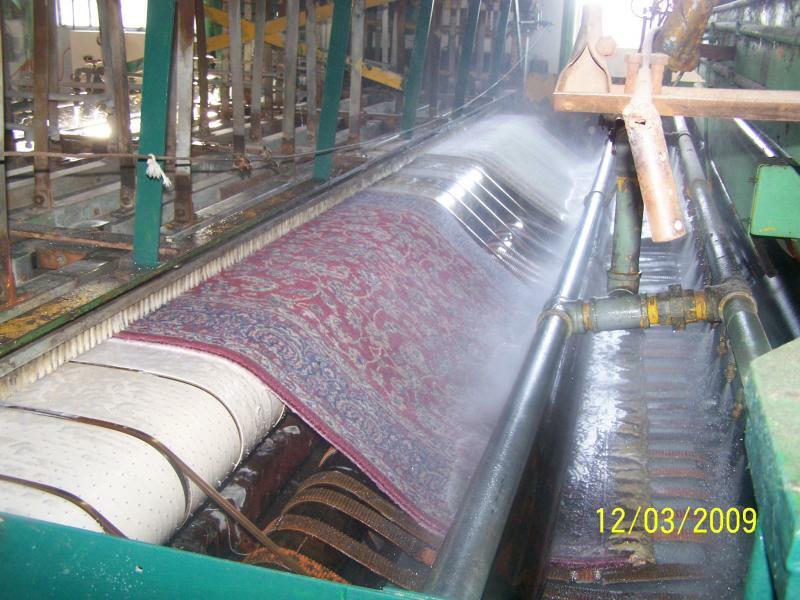 Then the rugs go through a double rinse cycle which thoroughly rinses all suspended soils. 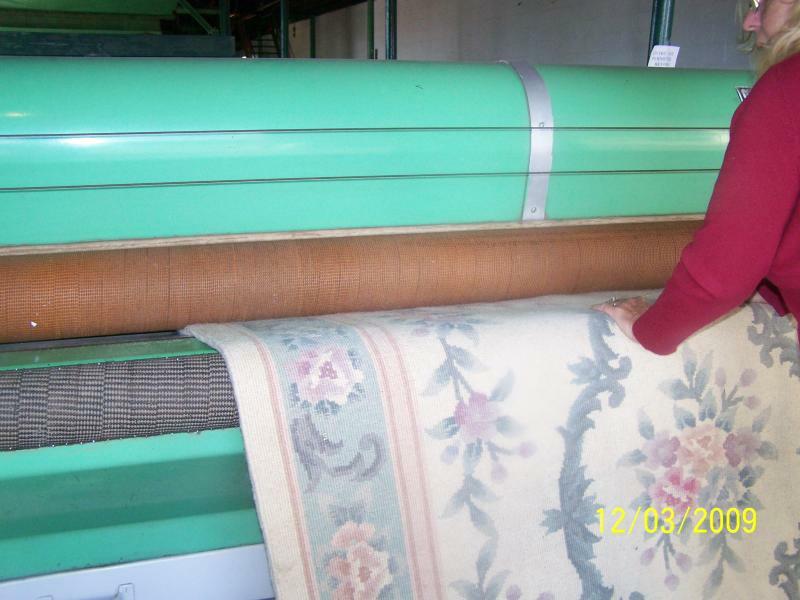 After the rug is cleaned, additional work is performed on rug fringes. 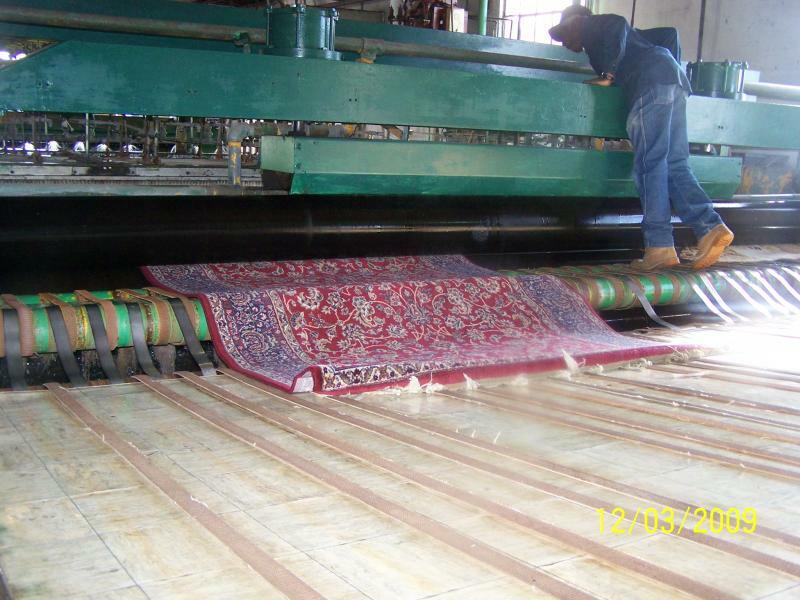 The rugs then enter Scott's dry room, scientifically engineered for correct temperature control and continuous changes and circulation of air. 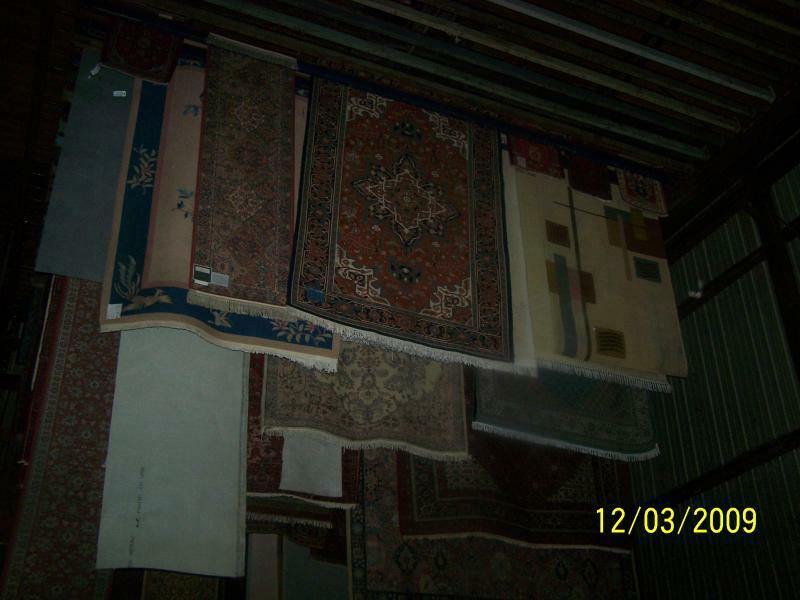 After a final inspection, your rug is wrapped for return to you. 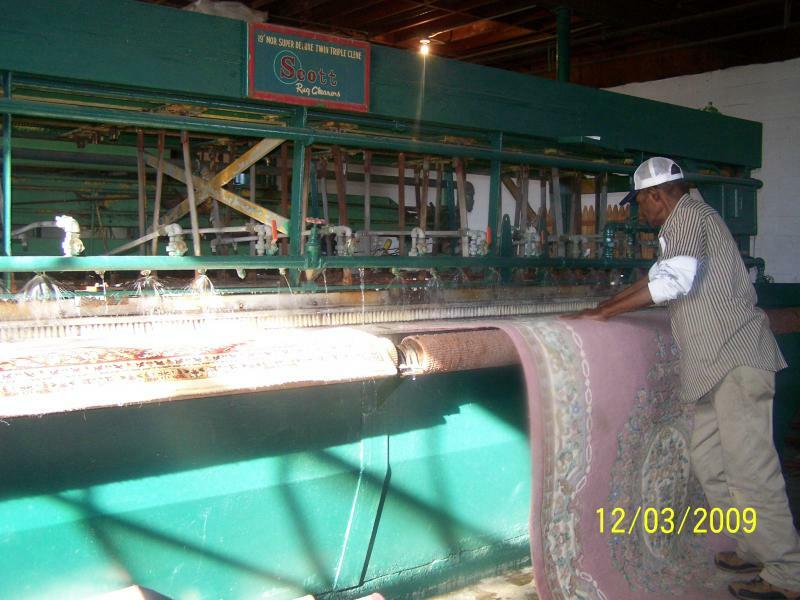 Copyright 2009 Scott Rug Cleaners. All rights reserved.